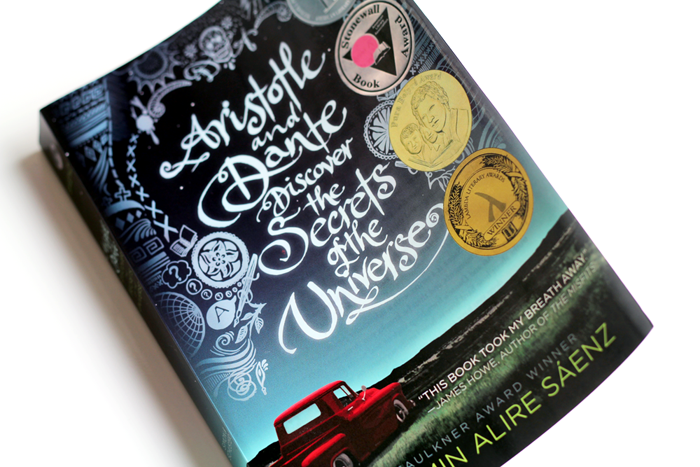 My most recent love has been Aristotle and Dante Discover the Secrets of the Universe by Benjamin Alire Saenz. On most things. On chips. With noodles. Even in sandwiches. Yep, it's an issue! Ohh it's like falling asleep on clouds. It's nothing fancy, I just drew one out on a piece of paper, but it's been so much more helpful than I thought it would be. Having a plan helps infinitely. Light! Yes! I do like autumn and winter, but nothing beats light!!! Oh lighter evenings, it's so nice to come home and not feel like I need to be in bed asap! YES to chili sauce. Everywhere, anytime. I am loving the lighter evenings although it is quite strange when the weather still feels like winter! new pillows are a must, i think i must buy new ones at least every payday, you just cannot have enough! Awww thanks for including my blog! Made me smile! A while ago I almost bought the book, I can't even remember why I ended up buying another book, but seeing and hearing about it makes me regret my choice haha. Also, I agree with you on the lighter evenings. It really lifts my mood. How beautiful is the lettering on that cover?! I love having lots of pillows as well. I have three on my bed at the moment and my mom asked me if I really need that many pillows. Yes mom, I do. I've wanted to read that book for ages now! It looks so good and the cover design is gorgeous.